After graduating from the Illinois State Police Academy, he began his twenty-five year law enforcement career as a trooper in Chicago, Illinois. Four years later, he became a special agent in the State Police’s Division of Criminal Investigation. Callahan worked in a variety of assignments, but spent most of his early years as an agent working undercover in the streets of Chicago and the surrounding suburbs, portraying everything from a mob hitman to a drug dealer. In 1998, he transferred to District 10 in East Central Illinois, where he finished out his distinguished career. During his twenty year career in investigations, Callahan was promoted to sergeant, master sergeant and eventually lieutenant. 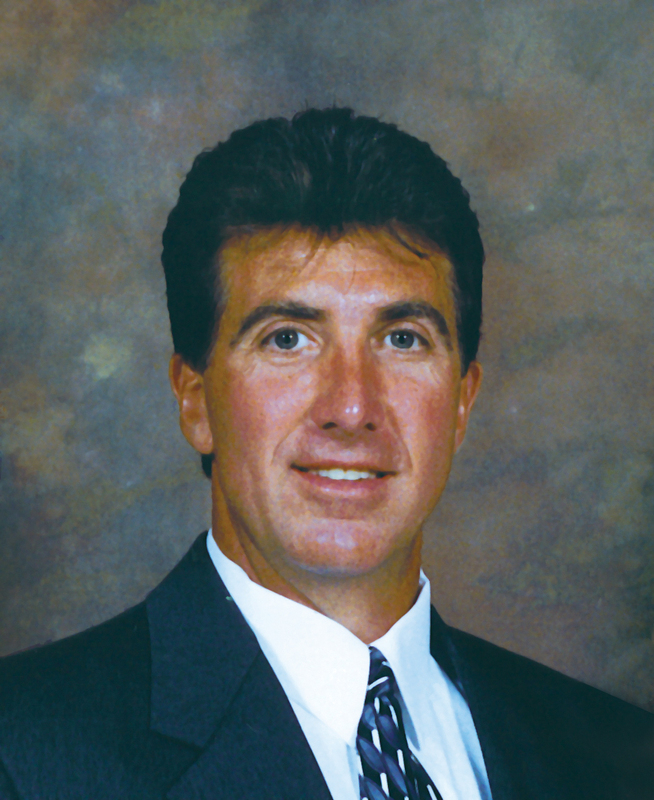 In 2000, Michale Callahan was the newly promoted Investigations Commander over a nine county area in East Central Illinois. His first assignment, to review the fourteen-year-old murder of a young, newlywed couple, Dyke and Karen Rhoads, would change his life forever, shattering his faith in the department he had loved and had dedicated his life to. Rumblings from the Downstate Illinois Innocence Project, The Center on Wrongful Convictions at Northwestern University and an impending show on CBS’s 48 Hours were that two men had been wrongfully convicted for these murders. 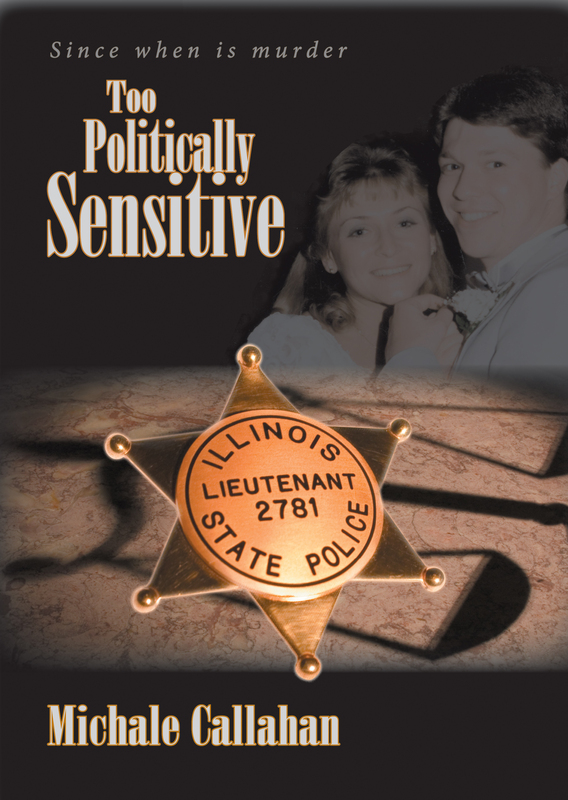 This attention drew deep concern from the corrupt administration of Governor George Ryan and the politically compromised command of the Illinois State Police. During his career Lieutenant Michale Callahan had helped to put more than his fair share of criminals behind bars, but little did he know that the biggest adversaries he would ever face were those within his own department. This true story is about his fight to search for the truth, no matter where it may lead, to search for the real killers and help free the two innocent men he learned were railroaded into prison. As the story unfolds it becomes his and every citizen’s worst nightmare when any crime is deemed “too politically sensitive “instead of justice for the victims. Callahan’s fight continued with his personal battle against a corrupt and powerful state that was more interested in covering up the scandal and silencing its employees than seeking justice. His battle led to the United States Supreme Court, where he continues to fight for his and every American’s First Amendment protection, the freedom of speech.